How Many Beets Do I Need to Eat? Somebody once said that February is the longest month of the year. So to brighten it up, it’s beet month here on my blog! I’m a Naturopathic Doctor with Newfoundland and Eastern European roots, so the subject of beets is both of scientific and sentimental interest to me. They are not only delicious, they are also good for you. Last week, I explained how beets can improve performance - you can read it here. 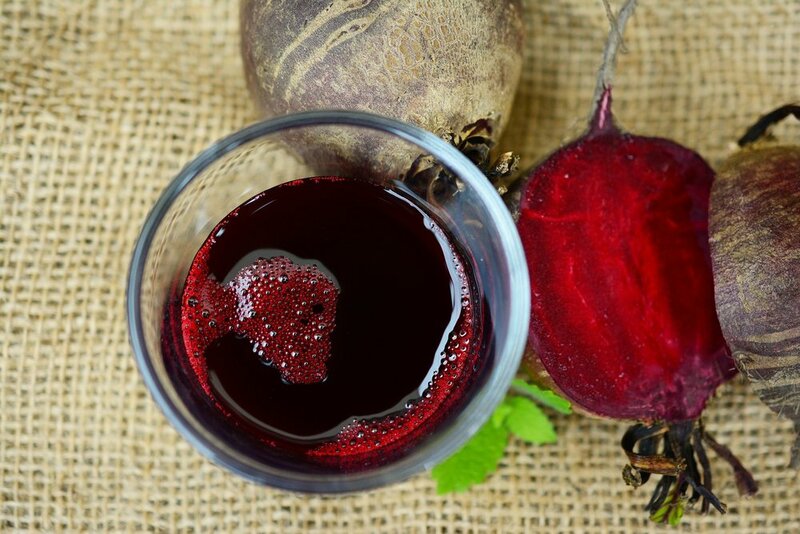 If you were keen and clicked on some of the links to the research papers, you would have seen that all of the studies used a beetroot juice supplement. That does not sound delicious. Clearly, this is not like the beets in the average person's diet - I like mine baked with a little olive oil and salt. So if you're like me and prefer to get all of your nutrients through diet, how many beets do you need to eat every day? First we have to figure how many nitrates you get from those baked beets. Nitrates are the magical substances in beets that improve performance and cardiovascular health. With some simple math we can figure out how many beets you need to eat to get the amount you need. The recommended daily intake of nitrates is 0.06 millimoles per litre (mmol) per kilogram of body weight. So a person who weighs 68kg (150lbs) should consume 4.08 mmol of nitrates daily. One cup (80g) of sliced beets has about 1.88 mmol of nitrate. So to get your daily nitrates requirement, you would have to consume over two cups of sliced beets. The athletes in the studies I referenced consumed the equivalent of twice that amount of beets, or FOUR cups, ninety minutes before exercise. That’s a lot of beets, even if you love them as much as I do. So if you are an athlete and want immediate performance gains, use the beetroot supplements. Here is a link to one of the products used in the research (and yes, the product really is called "Beet It"). But for those of us who just want to improve cardiovascular health, the good news is beetroot is not the only veggie that is packed with high levels of nitrates: 4 cups of arugula has 3.35 mmol, 2.5 cups of spinach has 2.76 mmol, 1.5 cups of shredded lettuce has 2.44 mmol, and 3/4 cup of sliced radish has 2.4 mmol. What does this mean for you? If you are looking to improve your acute endurance, strength, or power performance, supplementing short term with beets and beetroot juice may give you an advantage. And for everyone else, a long-term diet full of beets and leafy vegetables provides nitrates and takes stress off your heart. So eat your veggies!